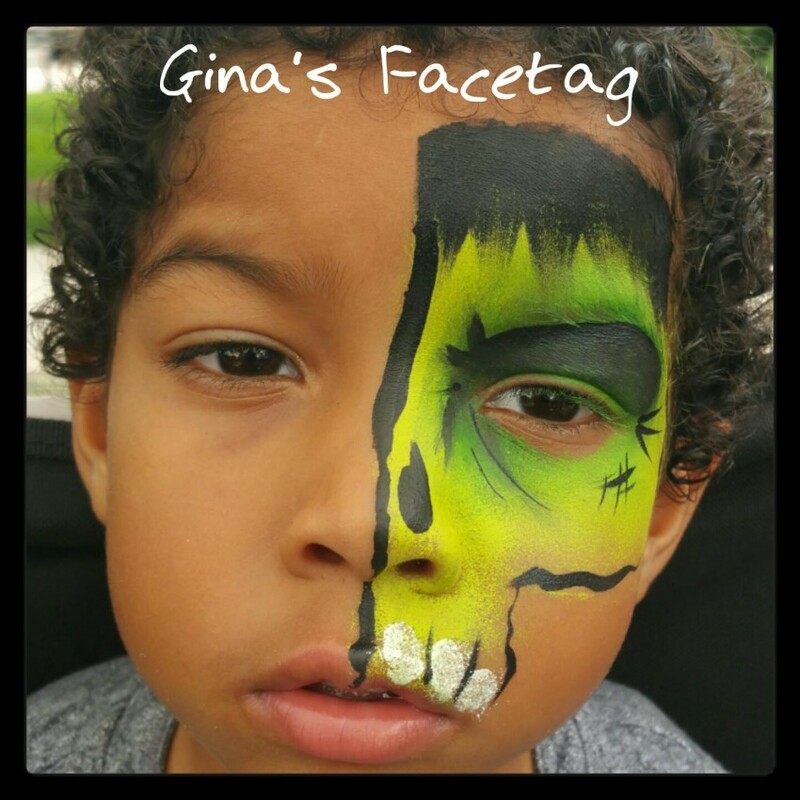 I am a professional artist working in several mediums and more often than not face painting for Gina's Facetag. 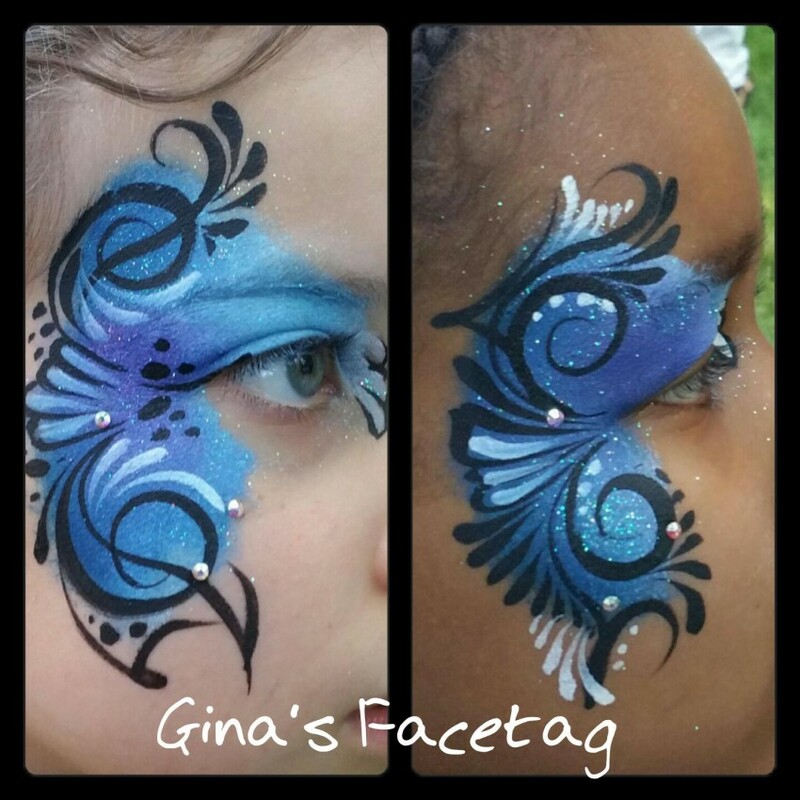 I bring a unique style of designs for my clients to choose from using FDA approved hypo-allergenic makeup in a wide variety of vibrant color combinations. I pride myself on an impressive presentation always maintaining a clean and efficient setup for all to enjoy. I continue to reinvest in my education attending workshops taught by masters in the field, keeping up on new painting techniques as well as current trends for all ages! 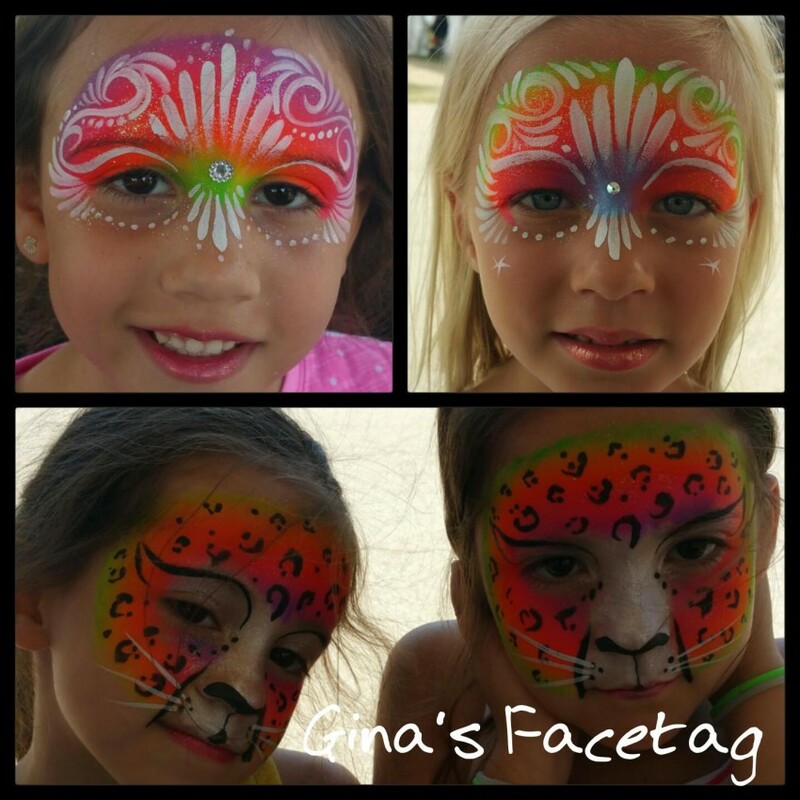 My clients can expect to get top notch service from a highly skilled artist for all events!